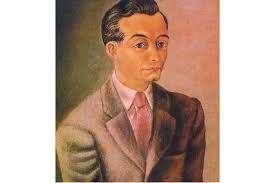 Xavier Villaurrutia was a 20th century Mexican poet who was, perhaps, more famous for writing short plays. His most famous work was published in 1953, three years after his early death at the age of 47. 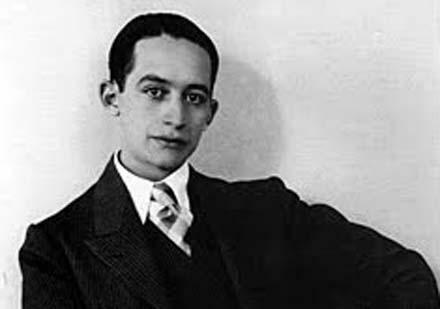 He composed some theatrical dramas which were named Autos profanes. These were compiled in the work Poesía y teatro completes. While in his early thirties he was fortunate to win a scholarship that enabled him to study the art of the theatre at Yale University. 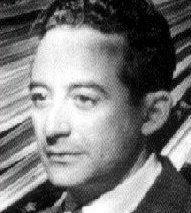 He was born Xavier Villaurrutia y González on the 27th March 1903 in Mexico City. He had a relatively modest education, firstly at the National Preparatory School and then the Jurisprudence School. 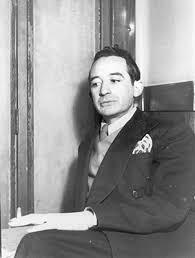 He did, though, exhibit notable skills in writing and decided that a life in the literary world was for him. His first venture into this was with the Contemporaries Group which he joined at the age of 25. 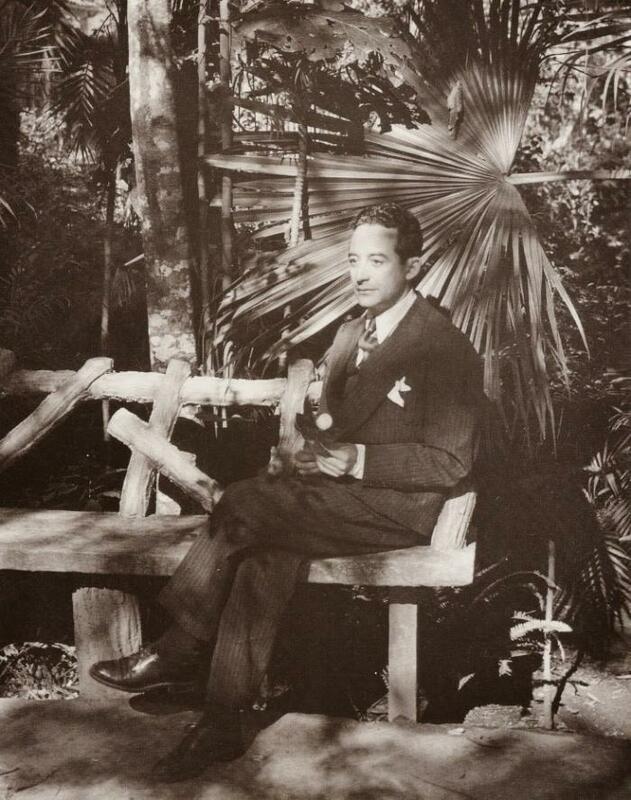 He contributed to the group’s literary review for three years, developing an interest in theatrical works which would eventually lead to him establishing the first experimental theatre group in Mexico. He went to Yale in 1935 for two years and, on his return to Mexico, joined the staff of his local newspaper Letras de Mexico. With a friend he set up and ran a magazine which they called Ulises. 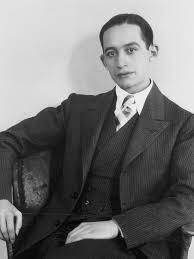 His poetic efforts had begun earlier with the publication in 1926 of Reflejos, and then Nocturnos in 1933. From fairly light-hearted beginnings his poetry grew progressively darker in tone with titles focussing on death being quite common. In 1938 he published Nostalgia de la muerte (translates to Nostalgia of the dead), and then, in 1941, comes Décima muerte (Tenth death). It is difficult to establish what changed his style so dramatically but some critics have suggested that the growing unrest in the world as the Second World War took hold was quite likely to have affected his state of mind. 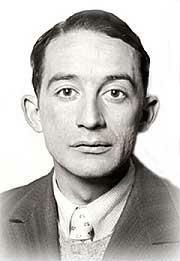 There is more evidence of his apparent fixation with mortality when he wrote the play Invitación à la muerte (Invitation to the death) in 1941. One historian has even suggested that there are traces of Shakespeare’s Hamlet to be found in this work. 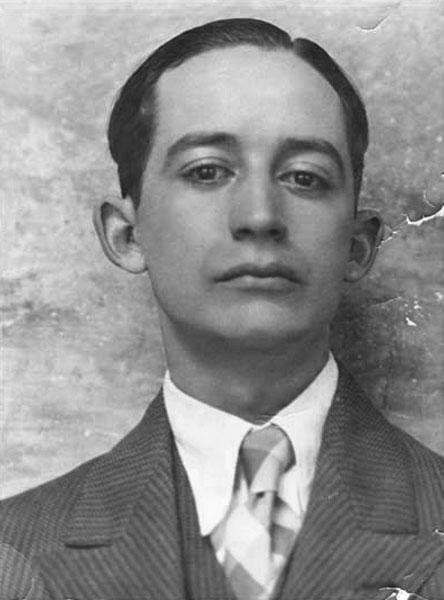 Like most poets Villaurrutia took inspiration from other writers. He particularly admired the work of countryman Ramon Lopez Velarde, along with other Mexican writers. 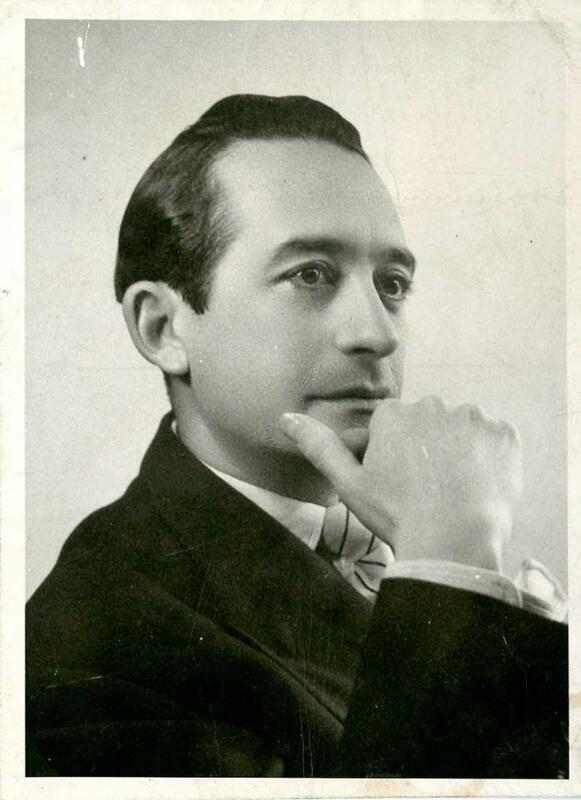 In turn, writers following in Villaurrutia’s footsteps have said that they were influenced by him, examples being one of his students (Octavio Paz) and Alí Chumacero. He was honoured when an award in his name was established in 1955, later sponsored by the Consejo Nacional para la Cultura y las Artes. This recognises the emerging talents of Mexican writers in the fields of poetry, prose and theatre. 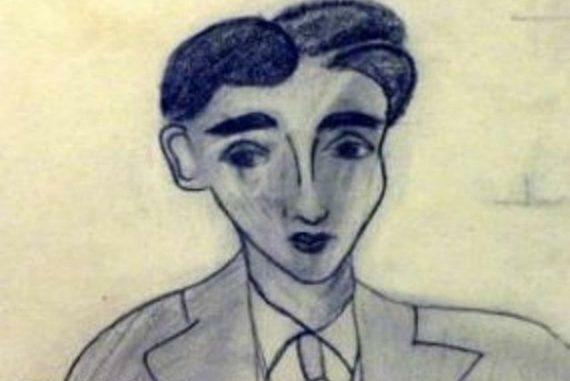 The life of one of Mexico’s best known playwrights and poets was cut short when Xavier Villaurrutia died on Christmas Day, 1950. He was aged just 47 and it could be suggested that he had premonitions of his early death when writing those pieces associated with the subject a few years earlier. His collected works, Poesía y teatro completes, was published three years after his death.